Living up to their tagline “So Clean…So Good,” Hotel Sogo takes pride in their first rate services for a good and satisfying hotel experience. 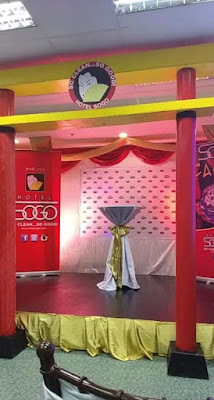 Some of the Hotel Sogo’s features include: low room rates, absolutely no brownout, secured private parking, fully air-conditioned rooms, 24-hour food and beverages service, debit card, MasterCard and Visa as well as other major credit cards are accepted as well. Hotel Sogo also looks forward to further expansion in the Asian countries in the near future. On a lighter note, Hotel Sogo is also spearheading Sogo Cares, their Corporate Social Responsibility (CSR) which began in 1998 when a group of people requested the said hotel to donate linens and pillow cases to the victims of floods or typhoons. 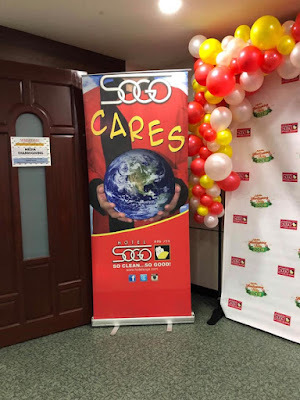 Through the Sogo Cares program, Hotel Sogo has successfully helped the underprivileged communities through the Doctors On Wheels Program that helps via providing everyone in the community with free medical and dental services. They also provide throughout the Philippines. For further information on this Sogo Cares and Doctors on Wheels programs, you may call 7-900-900. Now it’s no wonder why Hotel Sogo is the country’s largest hotel chain. It continues to aspire to be the number one hotel chain in the Philippines as it maintains to be clean and good in their services. To find out more about Hotel Sogo’s events and promos, like and follow them on Facebook and Instagram. Congratulations Hotel Sogo on your 25th year Anniversary!